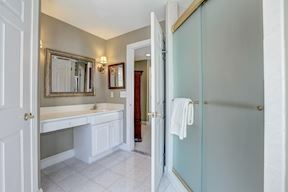 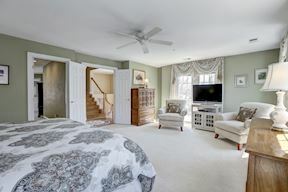 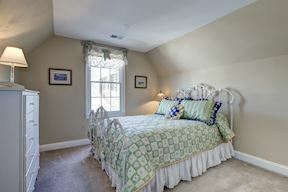 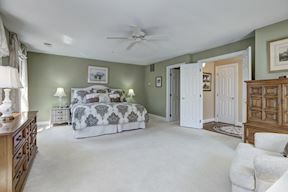 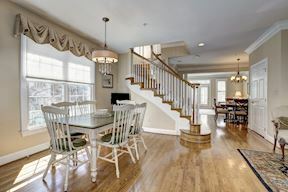 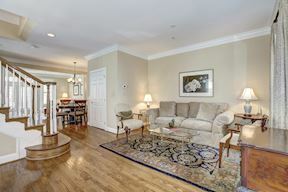 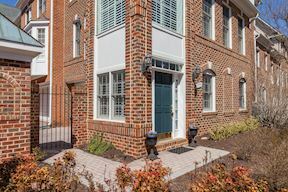 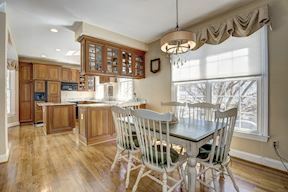 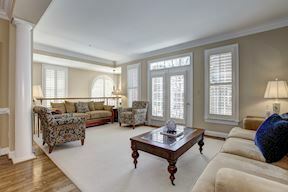 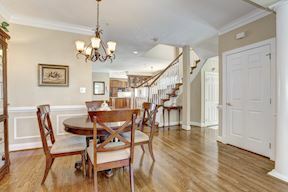 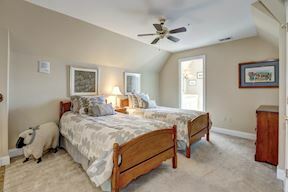 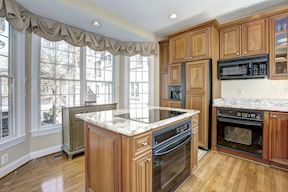 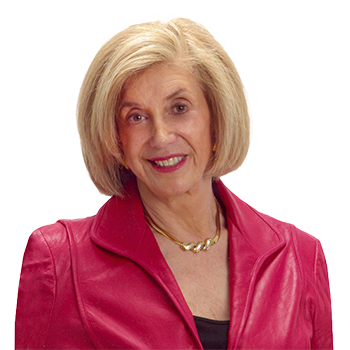 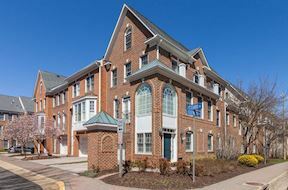 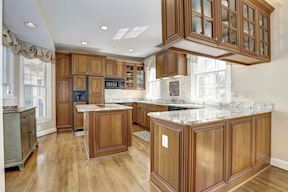 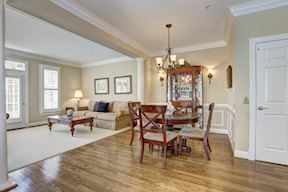 EASY LIVING MINUTES TO DOWNTOWN MCLEAN! 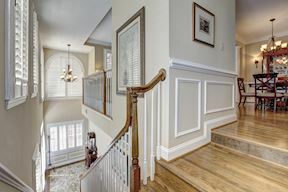 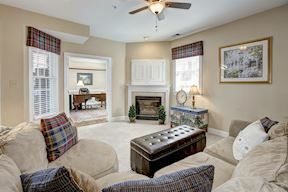 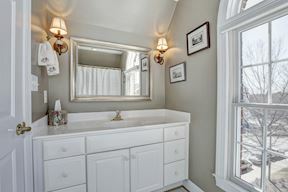 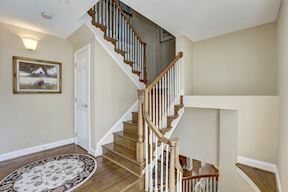 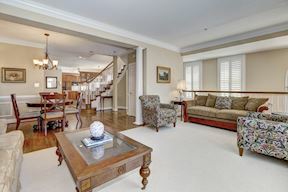 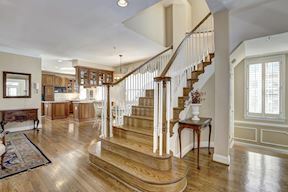 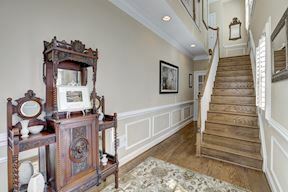 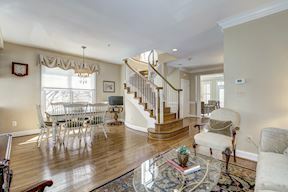 LIGHT & BRIGHT 4-level McLean Crest townhouse walkable to local shops, restaurants, services! 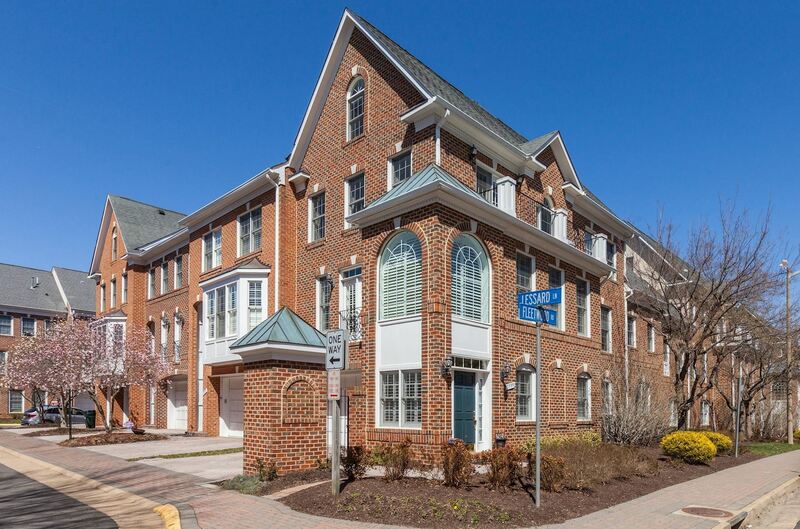 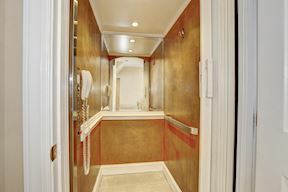 ELEVATOR access to all levels, 2-Car GARAGE, OUTDOOR space! 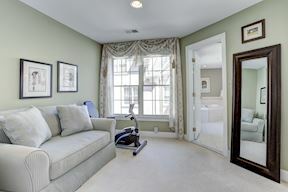 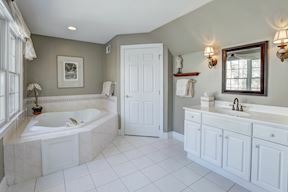 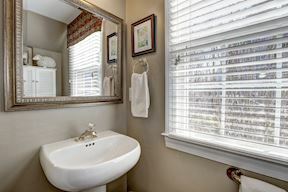 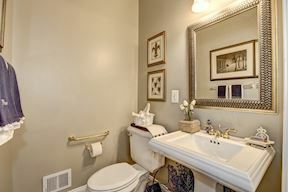 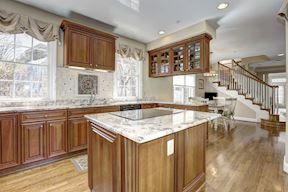 Open floor plan w/ gourmet Kitchen, expansive MBR level w/ balcony, huge closets + "his/her" baths. 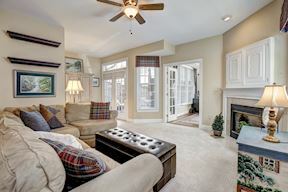 Entry Level Rec Room w/ gas fireplace + Office/Den. 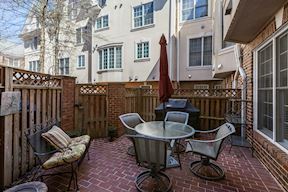 Private Patio!